July « 2017 « LUXETIPS! | Every Woman Deserves To Live The Luxe Life! Luxetips Style! 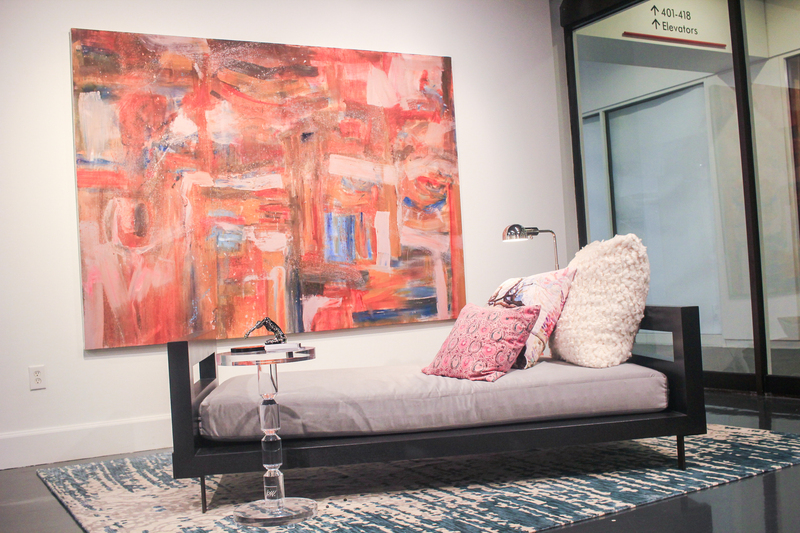 ADAC Home Furnishing Product Showcase: Home Luxe!